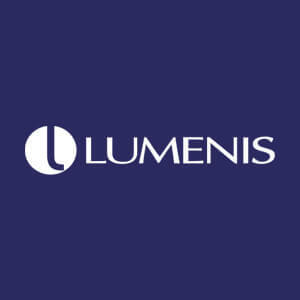 The Lumenis Aesthetic division is a worldwide leader in energy-based aesthetic devices with presence in over 100 countries. Lumenis is a pioneer in the field of aesthetic medicine and was the first to introduce many technologies in the field, such as Intense Pulsed Light and CO2 laser skin resurfacing. We repair many models of Lumenis lasers, including LightSheer, Quantum, Duet, AccuPulse, and UltraPulse, plus others.